The owner of smokers haven is Brian Kalnitz who makes pipes in-house, for almost 40 yrs and does pipe making demonstrations and pipe shows. 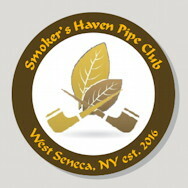 The Smokers Haven Pipe Club was founded in 2015. 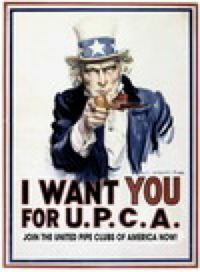 It currently has approximately 30 members. The club is hosted by Brian Kalnitz, the owner of the Smokers Haven shop. The club serves the area around Buffalo, NY.